The first new distillery on Islay for nearly 15 years has officially opened its doors. 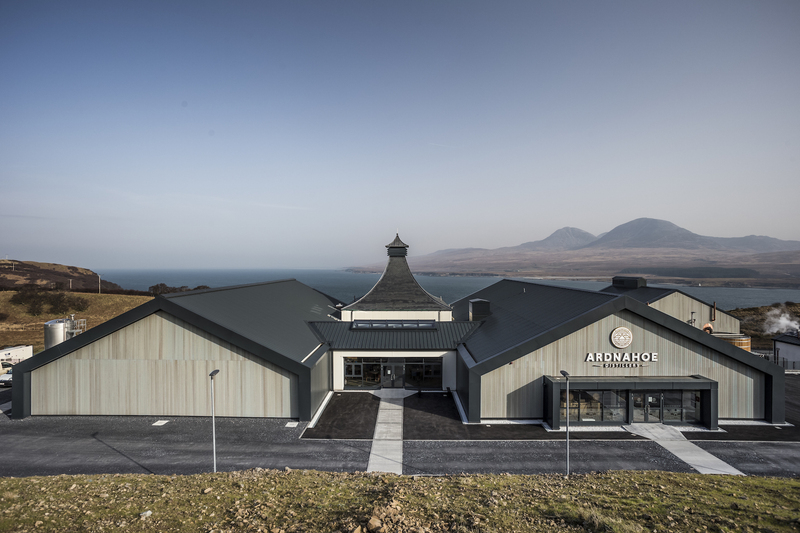 Built with a £12 million investment from third generation family-owned Hunter Laing & Company, Ardnahoe Distillery plans to welcome 20,000 visitors each year to Scotland’s ‘Whisky Isle’. 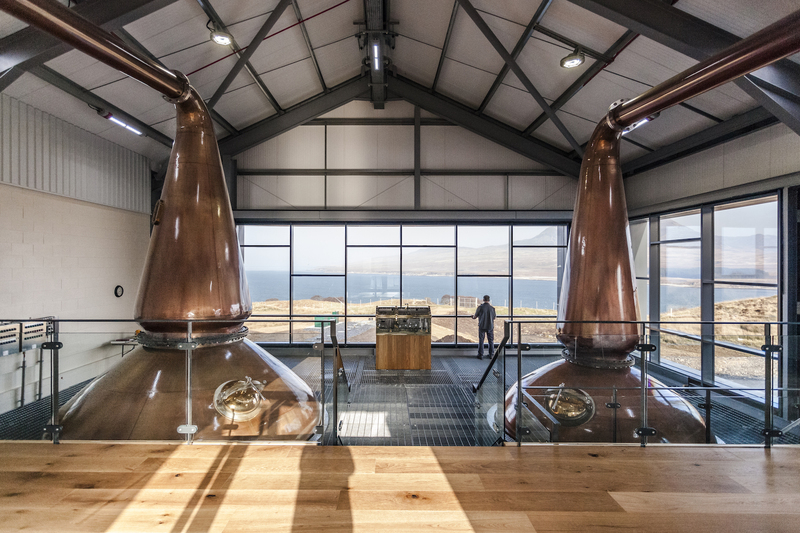 The distillery, which was officially opened by Lord Robertson of Port Ellen, includes a visitor experience, with tour facilities built on one level to accommodate visitors of all abilities. Facilities also include warehousing, a large visitor centre comprising retail facilities, whisky bar and restaurant. It is set to create up to 30 new jobs on the island.